With so many of our customers developing unique applications for Create Paint, we have developed a roller and brush kit specially designed for Create Paint applications to give you even more flexibility when applying your kit. 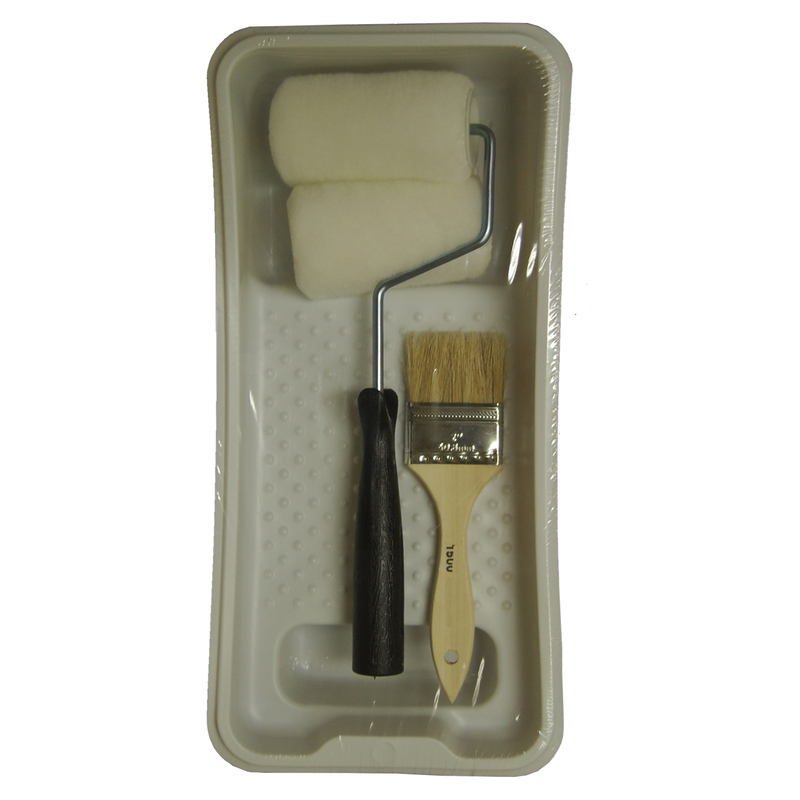 The Roller/Brush Kit includes one three inch brush, two four inch roller, roller arm, and one paint tray. 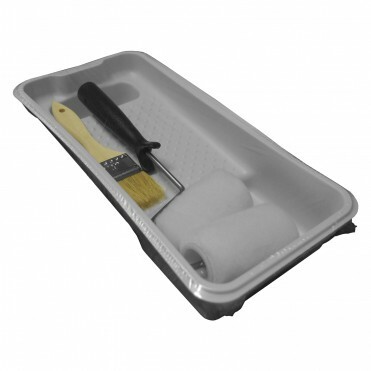 With the shed resistant woven rollers, you can apply a perfect dry erase coating every time.